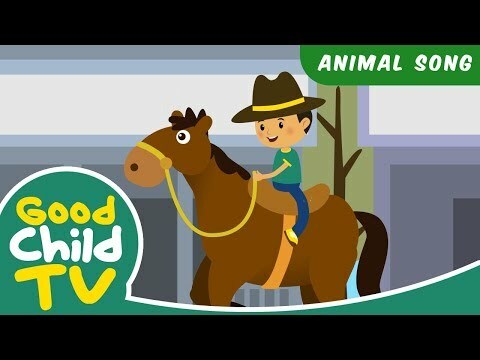 KIDS' SONGS AND RHYMES ★ Subscribe to GOOD CHILD TV's YouTube channel for more original children songs. ★ Visit http://www.goodchildtv.com for FREE DOWNLOAD ACTIVITIES All musics Copyright © 2018 Fanikatun Creative House. All Rights Reserved.